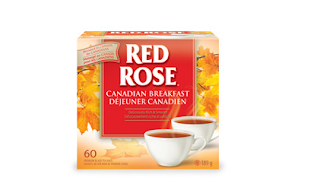 Save.ca has a coupon for Buy One, Get One (BOGO) free Red Rose Canadian Breakfast Tea. I have never tried this flavour before, have you? If so, let us know what you think of this tea!